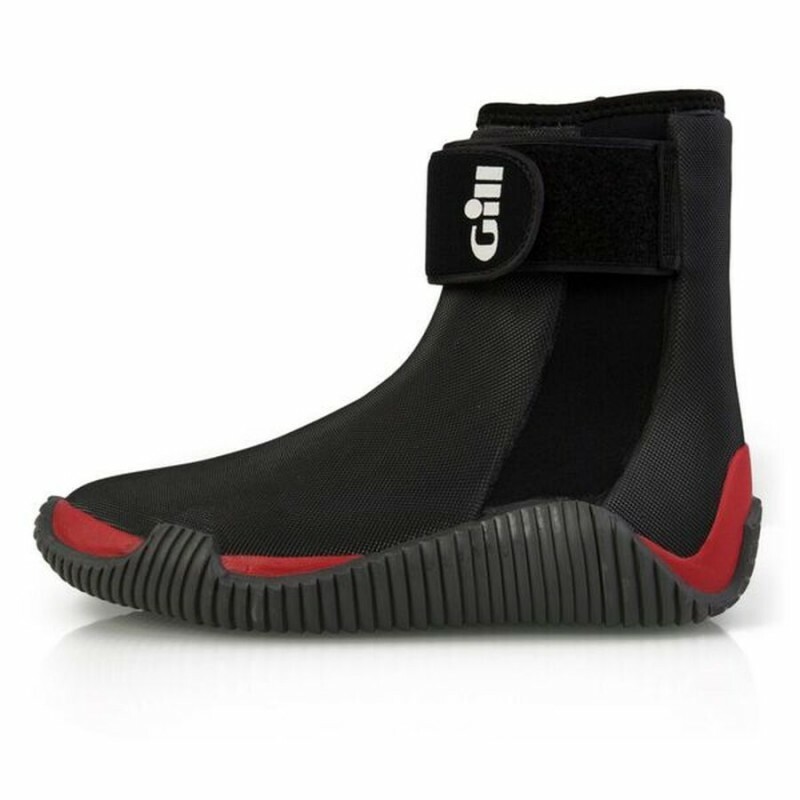 New for 2018, the Gill Unisex Aero Boots offer maximum grip in all weather conditions for optimised performance all round. Soft and flexible neoprene fabric is combined with a wrap-around rubber sole with reinforced toe, heel and bridge to ensure protection and flexibility. 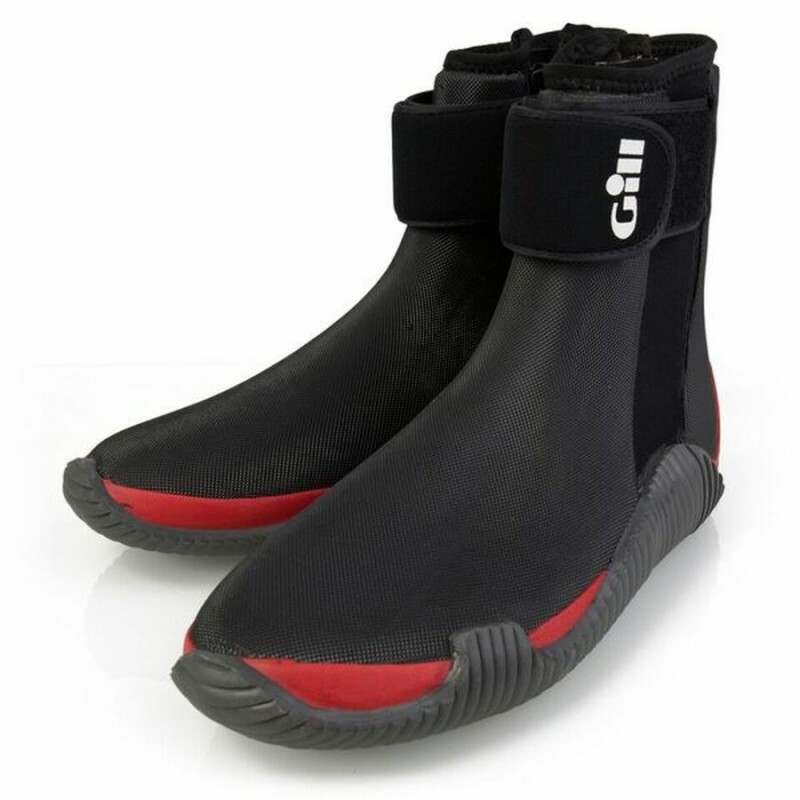 Easy to put on, with a secure, waterproof side zip and wide ankle support strap, these boots will remain comfortable and warm all year round, perfect for dinghy sailing. Tried and tested in the lab and on the water, these durable boots are also long-lasting, an ideal addition to any sailor’s wardrobe.